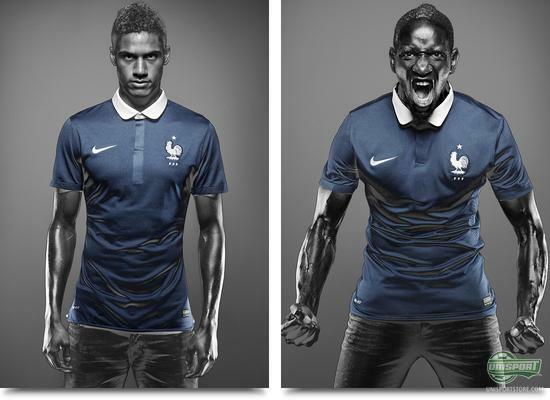 France have gotten a brand new home shirt, which will shine across the big football stadiums across Brazil in the summer. Nike have already revealed the shirt, and we now take a closer look at the shirt; which is simple, blue and comes with a lot of football passion, French style. It has been a fantastic 24 hours for the France. Les Bleus managed to turn around a threatening overall defeat to Ukraine, won by 3-0 and hereby qualified for the World Cup. Nike also decided to join the party, and now present a brand new and stylish national team shirt, which the blue army will wear when the battle is on in Brazil. We have already had a quick look at the shirt today, but now it's time to take a closer look at the new and elegant football shirt. Simplicity and style have always been keywords when the French national shirt has been designed, and this time Nike have done their very best to add new dimensions to the dominant elegance. The shirt displays the classic blue France colour, and has been stripped of distracting elements. 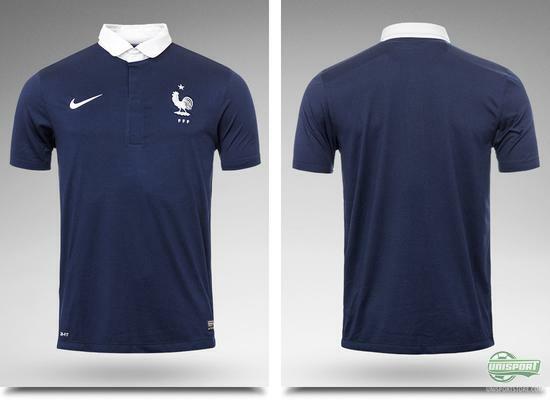 The French have style, there is no getting around that, and it is clearly emphasised with this new national team shirt. 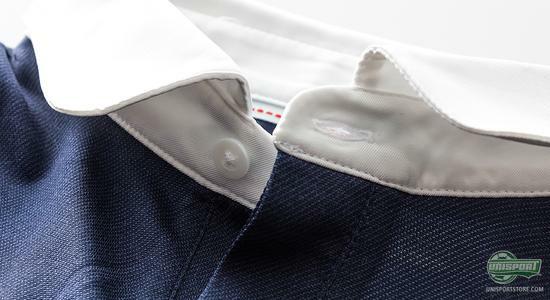 An interesting detail is the classic collar, bringing in some contrast to the shirt with its white colour, and is an important part of the elegance displayed. 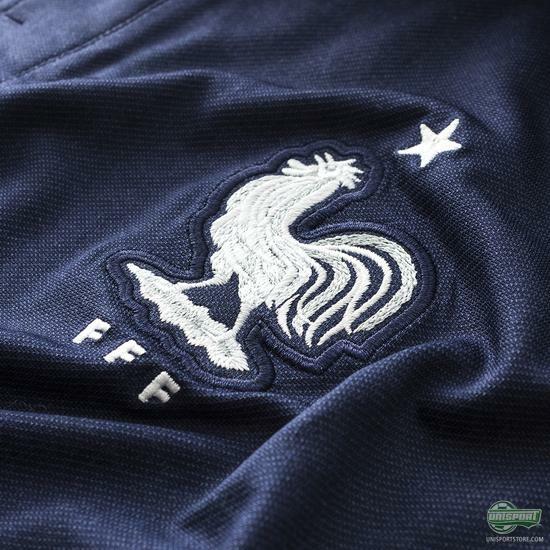 Over the years, the French have had some red colour on the shirt, but on this version it has been left out. Instead, the French will wear white shorts and red socks, and hereby their kit will resemble the classic tricolore flag as we know it in blue, white and red. Are you looking to support France at the World Cup in the summer, then you can see much more of the new shirt right here  price 70. Nike have found the inspiration for the shirt in the city of Nimes in southern France. 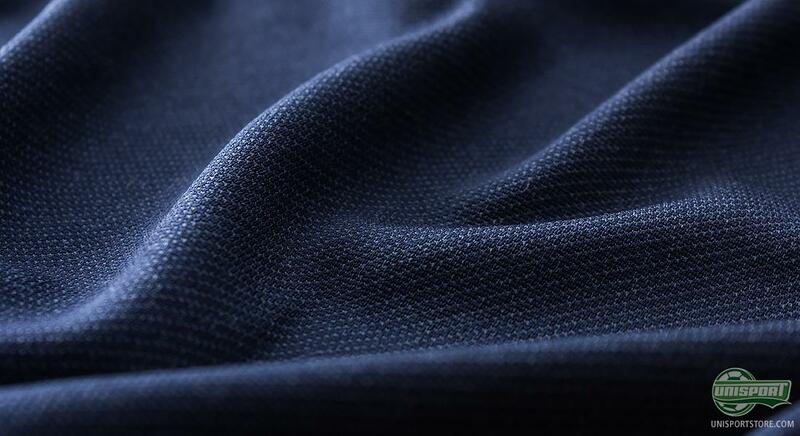 A true fashionista will recognise the name as the city where the modern denim was born, and also the place where silk shawls originated, and where very much used in the 1800 hundreds. The contrast of the raw denim on the one side and the soft silk has inspired Nike as they designed this shirt. 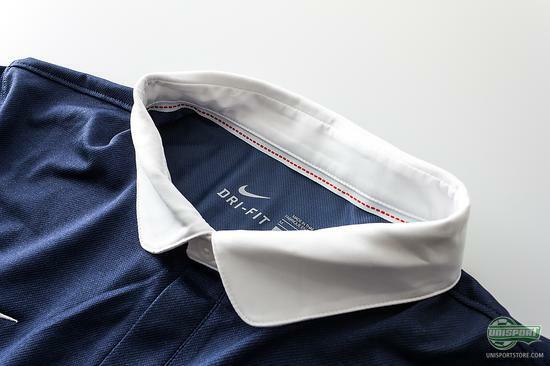 The logo on the shirt has also been altered, n order to have the players feel the proud French football history as they enter the pitch in Brazil in the summer. The classic cockerel-design has been enlarged and has also been given a more prominent position, sitting on its own on the chest. Pride is in every way a dominant theme on this shirt. 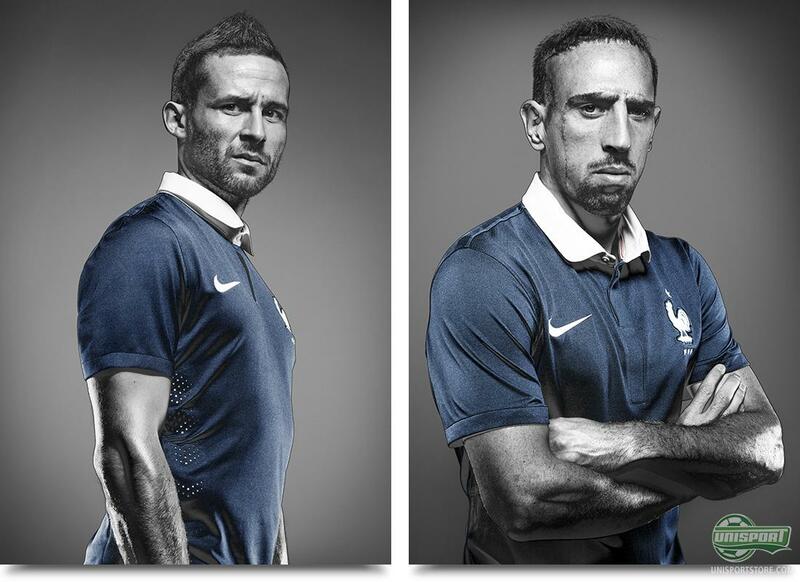 It's all about the honour of representing France and wearing the national team shirt. In the bottom of every example you will see the French flag, and although France has a number of big stars, no one is bigger than the pride of the nation. 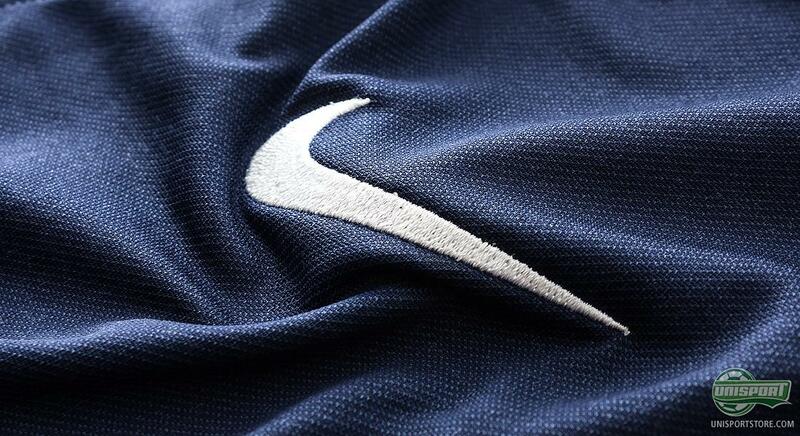 There is a good chance that it will be rather warm as things kick off in Brazil for the World Cup in the summer, and the French cannot allow Ribery, Benzema or any other of the French stars to overheat.. Luckily Nike have had this in mind when developing the material for this shirt. 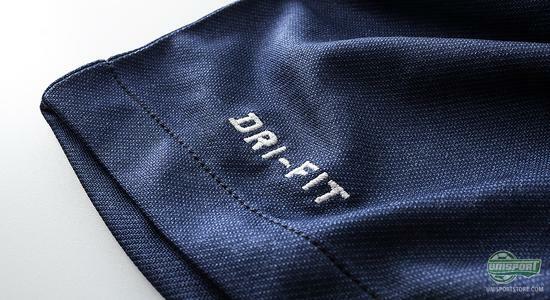 The shirt has been created with Nikes Dri-Fit material, which has been developed to wick sweat and moisture from your body. In addition, and as we have seen before from Nike, you will see ventilation areas running down the side, which provide increased breath-ability. 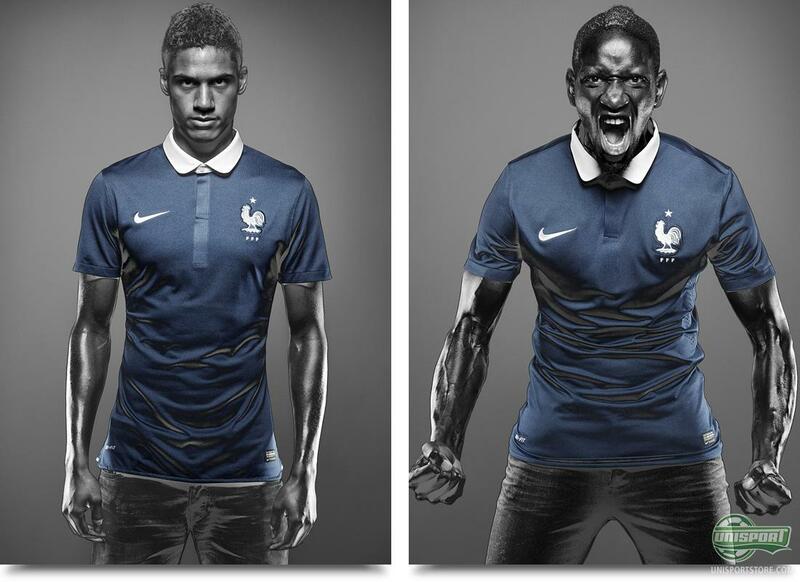 The new France shirt shall be exciting to follow, when the summer comes and it's time for the World Cup in Brazil. 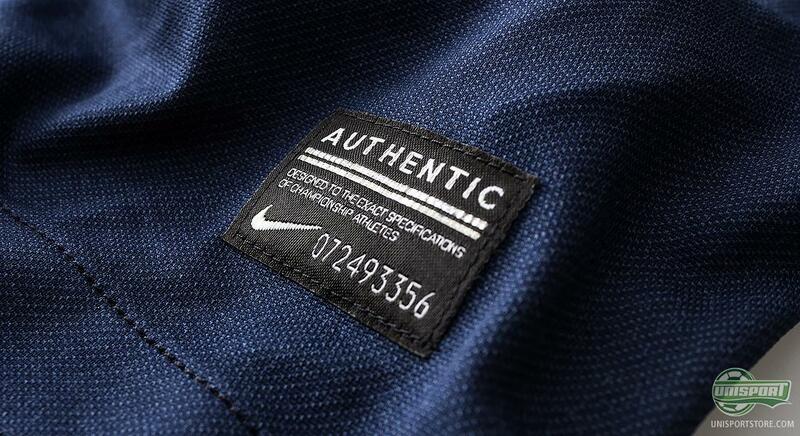 It is surely a piece of elegance that Nike have come up with for this one. What do you think of the shirt? And do you believe France will do the business at the World Cup? As always, feel free to leave a comment here, or on Facebook and Twitter.